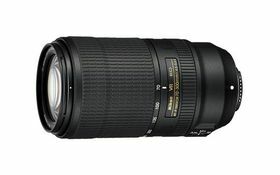 Nikon's prized handheld tele zoom, evolved. 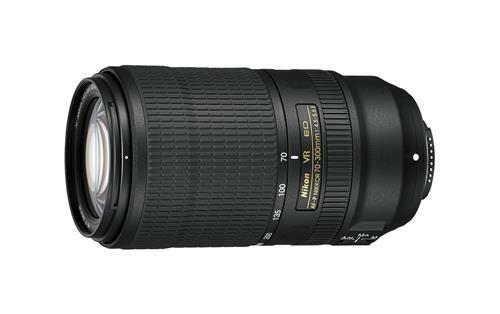 At just 24 ounces, the AF-P NIKKOR 70-300mm f/4.5-5.6E ED VR is comfortable and balanced, even on Nikon's most compact DSLR cameras. Its Internal Focusing (IF) design keeps the lens shorter, and its smooth focus ring lets you seamlessly take control when needed.